Switching to Avaya was a seamless transition. It’s something I don’t really have to worry about — I just know it works. For school staff, nothing is more important than keeping students safe. 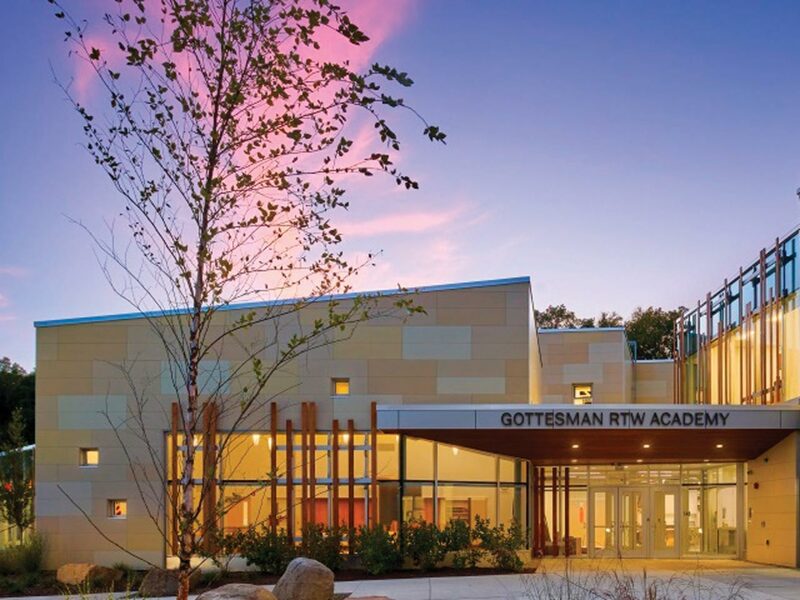 Gottesman RTW Academy (GRTWA), a Jewish community day school in Randolph, NJ, is committed to providing a secure, modern learning environment for its 200 students, who range from infants to eighth-graders. 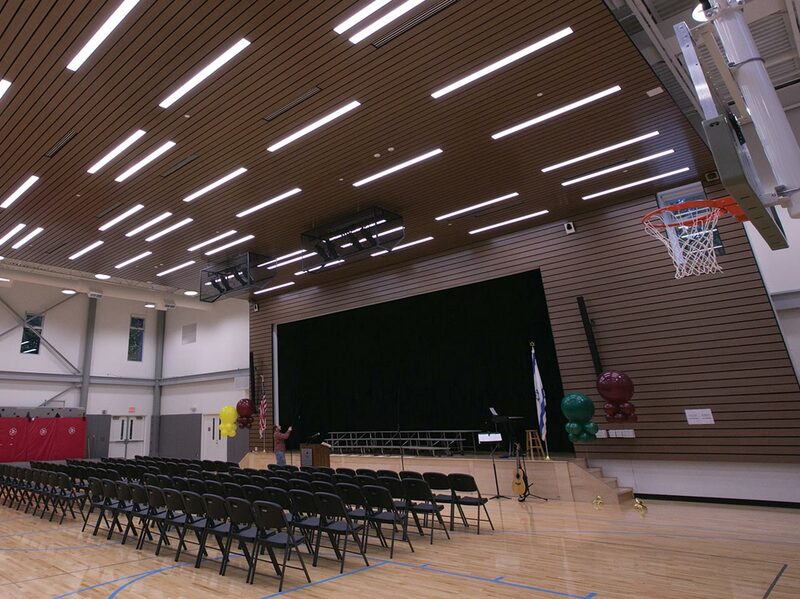 In 2014, GRTWA started construction on a state-of-the-art school to replace its old building, and Matt Baran, IT Coordinator, sought out a more efficient and reliable communication solution for the new facility. Avaya’s solutions had come highly recommended from a trusted vendor, so Baran started researching the company. He liked the hybrid capabilities of Avaya IP Office — it could support analog, digital and IP phones — and the company’s customer support. Plus, Avaya’s solution could connect to a Valcom Emergency Mass Notification and Live Paging solution — something Baran didn’t find from any other provider. The deciding factor, he says, was getting his hands on a model set of simple, attractive Avaya 1608 and 1603 phones prior to deployment. 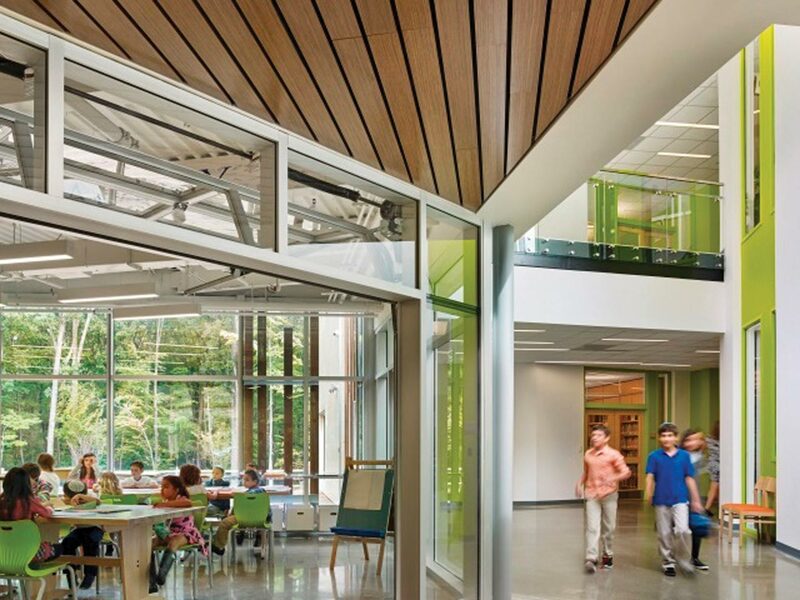 Baran was determined to get the new solution up and running before the 2015 school year, when students would start classes in the brand new building. Fortunately, he says, Avaya’s solution was straightforward from the start. The rest of the staff has noticed a difference, too. Teachers, who previously could only dial 911 from their classroom phones, can now use the Avaya 1603 phones to keep in touch with parents. And thanks to Avaya’s voicemail-to-email capability, staff members can listen to voicemails on their computers and forward voicemails to one another to ensure that messages don’t get lost. If they receive voicemails on the weekend, they can listen to them on their phones or computers to determine if they need to respond right away. The new Valcom solution also incorporates an automated bell schedule, with prerecorded and scheduled messages, which Baran can quickly adjust from his computer. The Valcom solution allows for easy expansion and simple-to-program devices, and with Avaya 1603 phones in every classroom, students and staff members can make announcements through the phone, initiate an event or set off an Emergency Notification for the entire school to hear. Adding staff members to the new phone system — something that used to take Baran an hour or two — now involves just a few clicks. 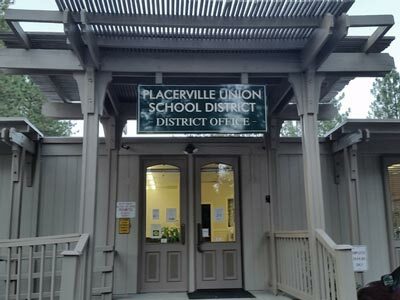 The new solution has saved him time that he used to spend on routine tasks, so that he can focus on the functionality and security of the school as a whole. 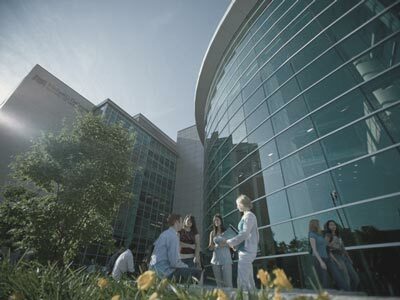 On top of being easy to deploy and use, Avaya and Valcom’s integrated solutions have made GRTWA a safer place for students and staff members. In an emergency, anyone in the building can hear security announcements over the Valcom Emergency Mass Notification solution — even from a bathroom or closet. The school’s previous system, Baran says, hadn’t been able to reach 100 percent of the school. For Baran, the system’s flexibility allows him to continually update and improve the school’s emergency response capabilities. He can troubleshoot the Valcom Solution by running a test page on a loop to check each speaker’s volume, and adjust it digitally on a phone, tablet or computer. Avaya’s integrated solutions have put GRTWA ahead of the curve, making students’ lives safer and staff members’ lives easier along the way. As a one-man IT team, that’s something Baran can appreciate every day. GRTWA opened in 1967 as Hebrew Academy of Morris County. Today, the school provides secular studies as well as Judaic curriculum to more than 200 students, from infancy through eighth grade.